Our Mixed Vocal Ensemble is a great way to meet new friends, have fun, build confidence and learn proper singing techniques. You will learn proper breathing techniques, basic theory and terms for music. 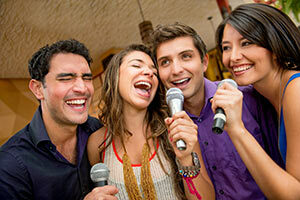 You will join harmonies and learn to sing in a group as well as have opportunities to shine as individuals. You will be encouraged to act and move to different types of music (such as pop, jazz, and musical theatre) to show emotions and make a connection to a piece. Our Mixed Vocal Ensemble will have the opportunity to perform at local venues within the community as well as a end as season concert. Students do not have to read music – but must be able to read lyric sheets to participate. Students will also be preparing for Competition season in Jan 2019. THIS CLASS IS A FREE CLASS! 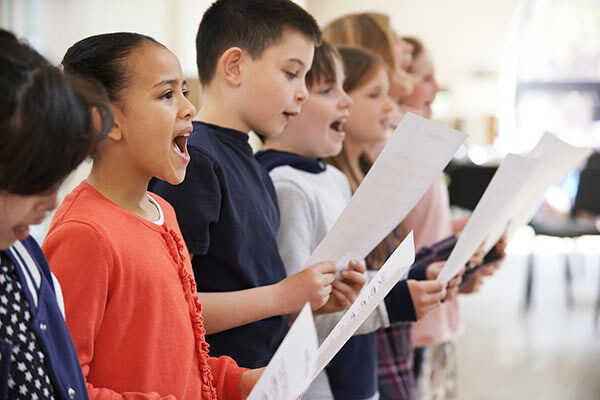 Our Choir instructor will be selecting students based on vocal abilities, and great work ethic to join our ALL-STAR choir which will run on Saturdays. In Private Vocal lessons participants will learn proper techniques for singing from breathing, diction, projection, and stance as well as basic terms and musical theory. They will sing different styles of music from Jazz to Pop, Broadway to Folk. Students will perform at town events with Cabar-EH Youth Theatre as well as an end of season concert. Because this is a one on one class, the instructor will establish a child’s level of musical knowledge and skills and then build from there. This will allow us to tailor the personal needs of the student, improve their vocal skills and increase their confidence. Private vocal lessons are given in the Cabar-EH Music Room 2 Pelham Town Square, Fonthill – Lower Level. Class times to be determined by Instructor and Parents. Private vocal students will have the opportunity to perform at local venues within the community as well as an end of season concert. Times and days will be established between the parent and instructor. Monday Evenings Friday evenings and Saturdays OPEN. Please email contact@cabareh.ca for times and dates available. 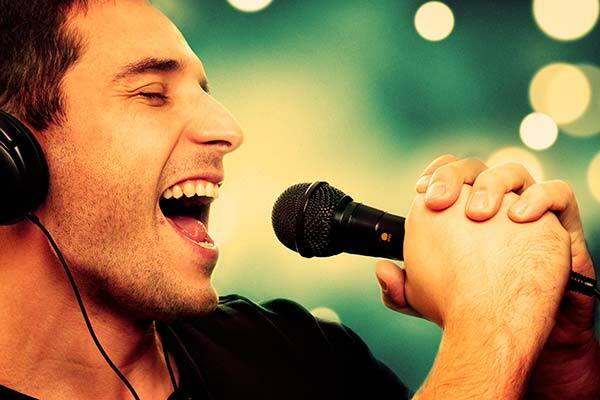 In Private Vocal lessons participants will learn proper techniques for singing from breathing, diction, projection, and stance as well as basic terms and musical theory. They will sing different styles of music from Jazz to Pop, Broadway to Folk. They will have opportunities to compete in local festivals and perform at town events with CYT. Because this is a one on one class, the instructor will establish a level of musical knowledge and skills and then build from there. This will allow us to tailor the personal needs of the student, improve their vocal skills and increase their confidence. 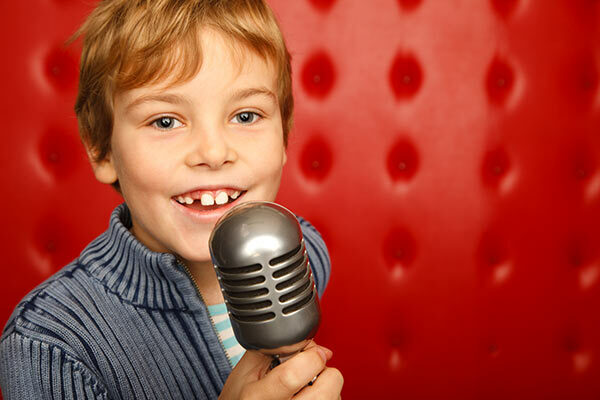 Private vocal lessons are given in the Cabar-EH Music Room 2 Pelham Town Square, Fonthill – lower level. Private vocal students will have the opportunity to perform at local venues within the community. Times and days will be established between the participant / parent and instructor. Saturday classes only. Please email contact@cabareh.ca for times and dates available. Please email Jenny at contact@cabareh.ca for wait list. 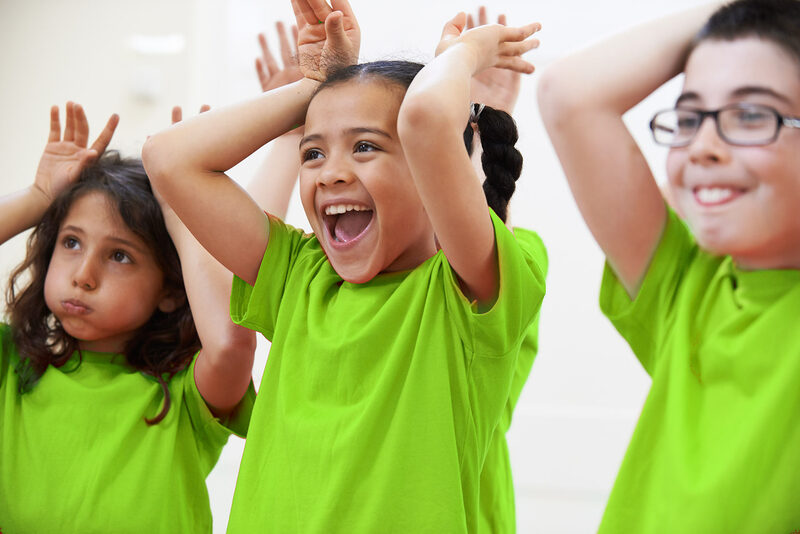 This 1-hour class is a great way to introduce your age 5 to 8 child to musical theatre. 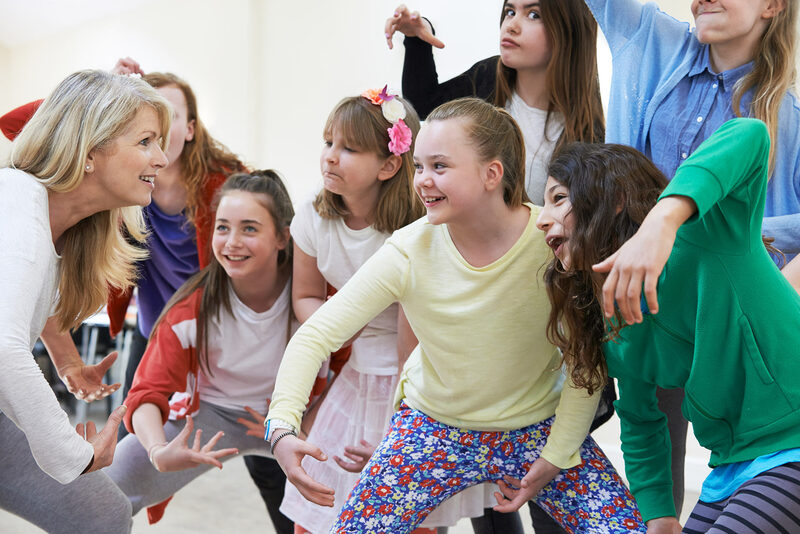 Our Junior Musical Theatre Program is a great way for your 9 to 13 year old to make new friends, build confidence and HAVE FUN!